United States live only in wetlands. FOUR FINALISTS HAVE BEEN CHOSEN AND THE PUBLIC WILL VOTE FOR THEIR FAVORITE PROJECT DURING THE 2018 OKTOBERFEST MAPLE LEAF PARADE. 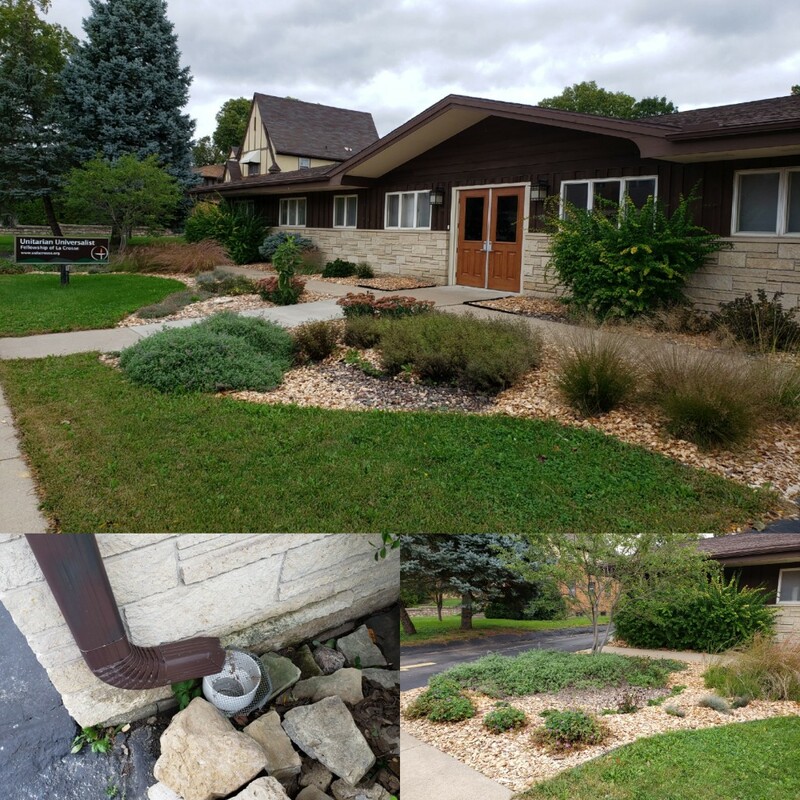 Two rain gardens with properly placed downspouts catch all roof runoff. Both of these gardens were researched, developed and constructed by members of the fellowship. 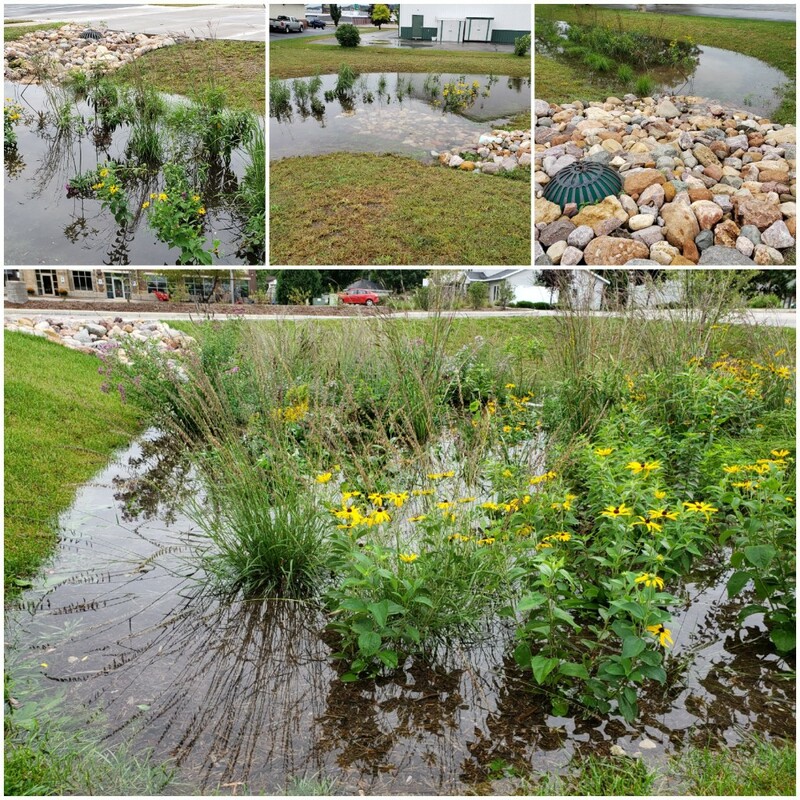 Rain gardens, a food forest, a specified area for snowmelt drainage and an urban prairie with over 800 native plants make up this amazing property. Regrading along with rocks and native plants help slow water to avoid washouts in Jostad Creek. All work was completed by the homeowner. 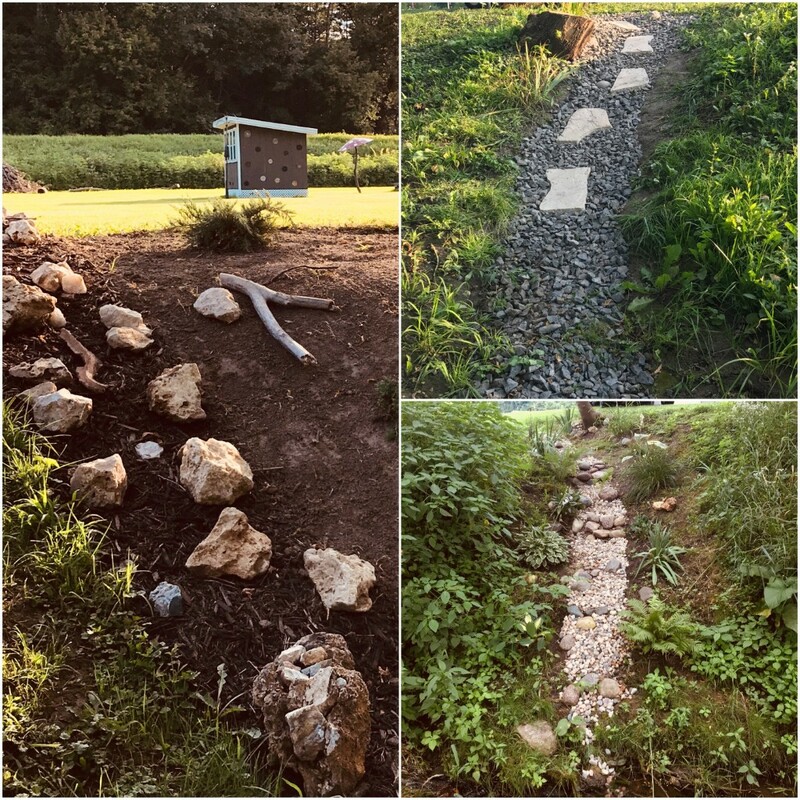 Three huge rain gardens filled with native stone and deep rooted native plants, allow runoff from the property to soak in naturally. Get inspired! 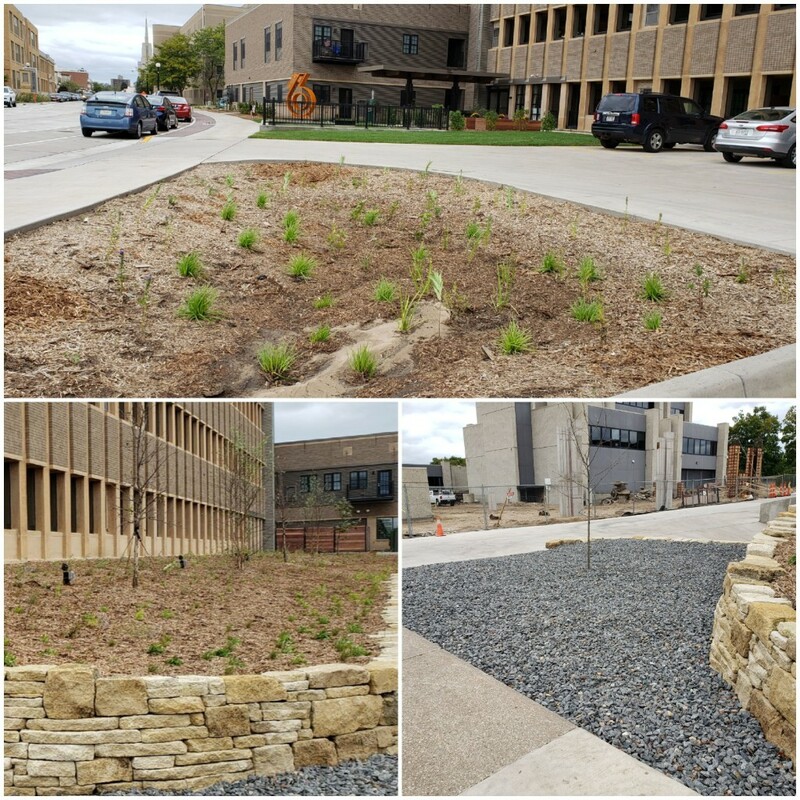 The winning project’s owner will receive native plants and landscape materials valued at $700 from project partners; City of Onalaska, Coulee Region Ecoscapes, Christen Farm Nursery, and Prairie Nursery.